Thank you for your interest in our 2020 High School Senior Model call! Those selected will be notified the week of April 15th 2019. If selected, you will be required to pay a $100 model team fee that will be returned to you in the form of a credit for you to use towards your own custom senior session. Senior session fees range from $149 to $299. Collections begin at $499 for our Simplicity Session and $1190 for our Senior Experience Session. Also, as a model team member your session fee will be waived when you book a Senior Experience Session with us. Have questions? 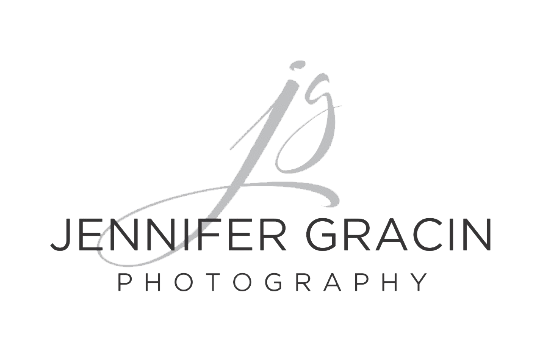 Email us at hello@jennifergracin.com or call or text 940-257-7607.